This list is straight up panda-monium. The products in this post were updated in October 2017. 1. A fidget spinner starring your favorite animal pal. What kind of product post is complete without one? 2. A cute-as-a-button phone case to hug your most used possession. 3. 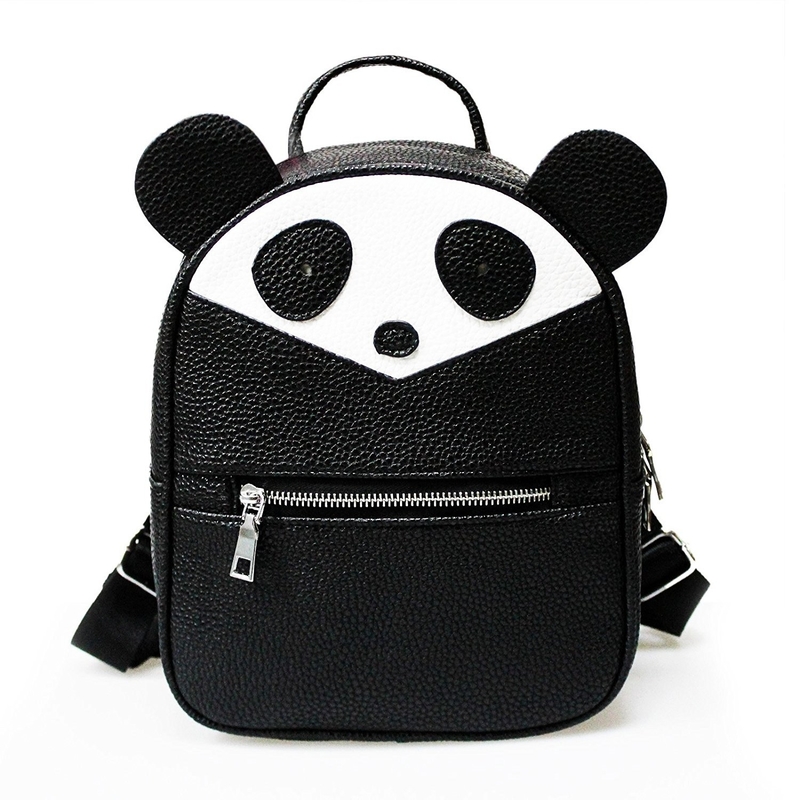 A fuzzy or inverted backpack that might make lugging around your books a little better. Or at the very least, you'll look so damn cute. Get the first one from Francescas for $38 and the second one from Amazon for $18.99. 4. A dozen of the cutest macarons you've ever laid your eyes on. You may never settle for plain macarons again. Get them from Lilypa Designs Macaron on Etsy for $34 (available in six flavors: black currant, strawberry, lemon, dark chocolate, and matcha). 5. 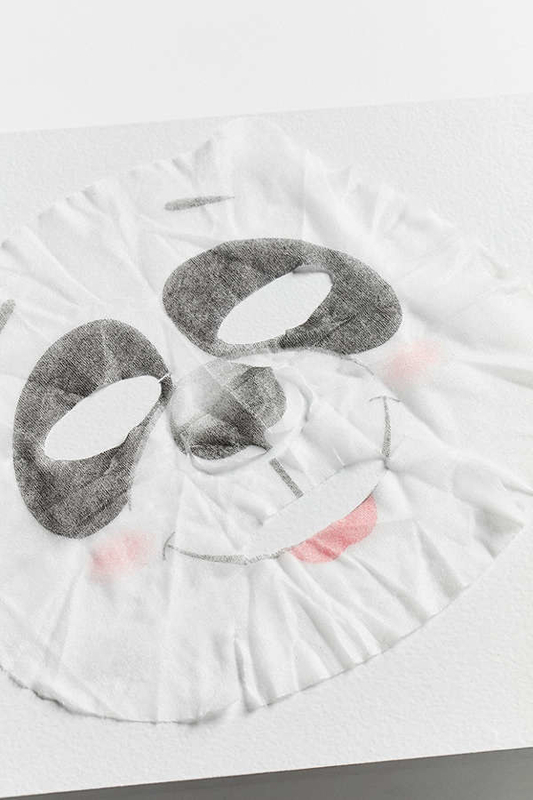 A calming sheet mask infused with honey, lavender flower, and camellia extracts to end a long day off on a high note. Get it from Urban Outfitters for $3 or four for $10. 6. A cute AF canvas basket that makes any room just a little brighter (and less messy!). 7. A cozy stay-in-all-day bathrobe to make venturing outside 100 times less appealing. "Everyone's going out tonight? Nah, I can't — too comfortable in my panda robe." Get both from Forever 21 for $24.90 — the first one here and the second one here (available in sizes S-L). For a hearts print panda robe, check out this one from Asos for $38 (available in sizes XS-XL). 8. A charming ~hugging~ mug that doubles as a cookie holder. Because every beverage deserves an accompanying treat, duh. 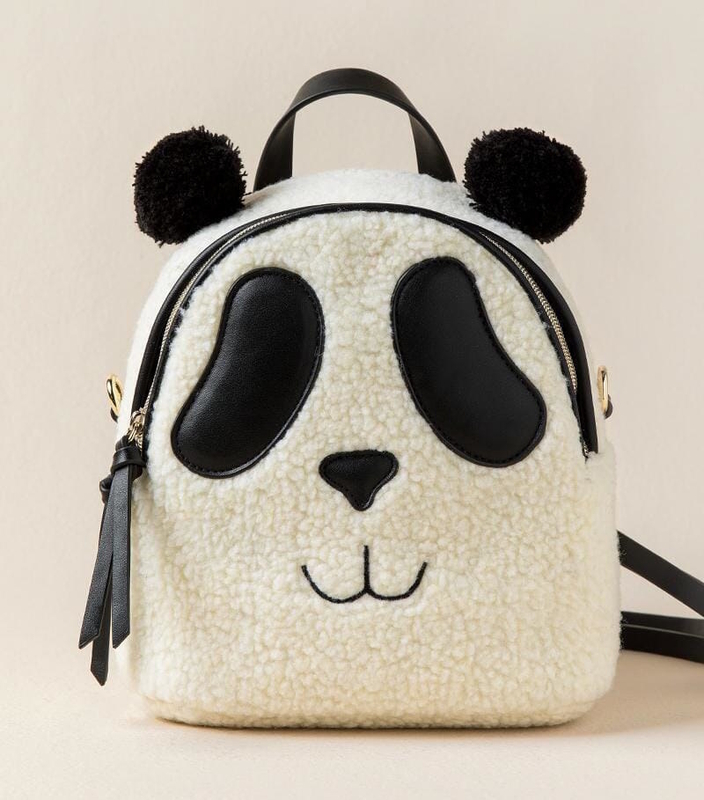 Get it from BoxLunch for $10.43 (on sale from $14.90) or Asos for $16. 9. Fun graphic pullovers and tees to go along with the rest of your white and black wardrobe staples. 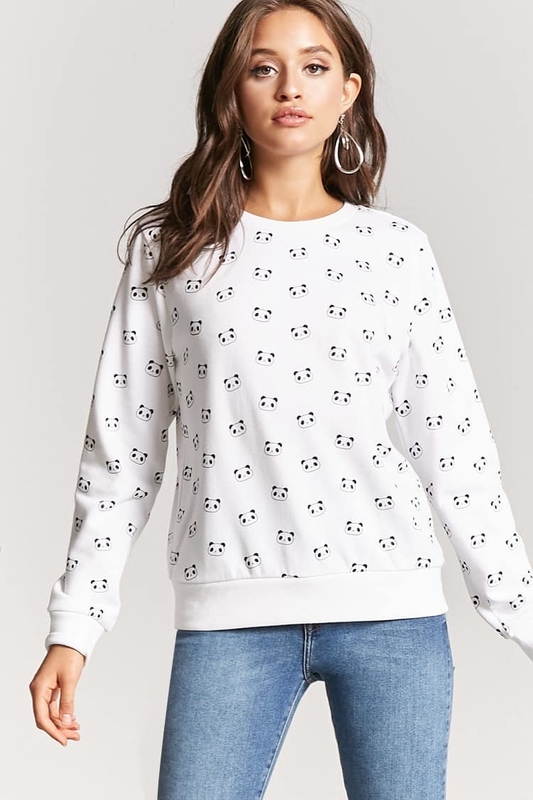 Get the pullover from Forever 21 for $14.90 (available in sizes S-L) and tee from Amazon for $18.99 (available in sizes S-XL for females, S-3XL for males, and 4-12 for kids). This tee & leggings PJ set from Asos is also super adorable. 10. A notebook featuring a panda whose bamboo-digging perseverance will inspire you to write extremely detailed notes. Get it from Amazon for $9.43. 11. 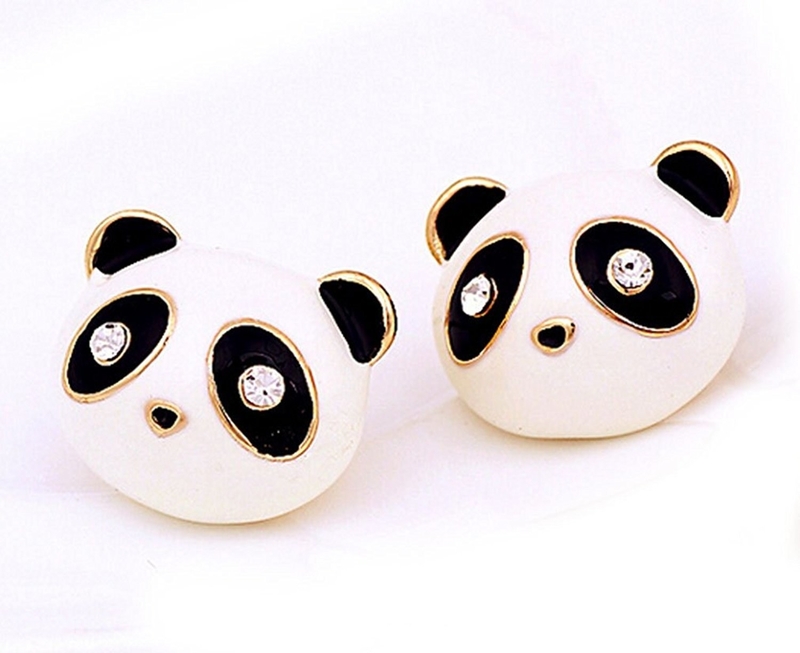 Wide-eyed stud and dangly earrings that will start a stream of endless compliments. Get the first pair from Amazon for $7.90 and the second pair from Silly Rice on Etsy for $18. 12. A desk-sized humidifier for relieving your dried-out skin from the constant attack of the A/C. 13. 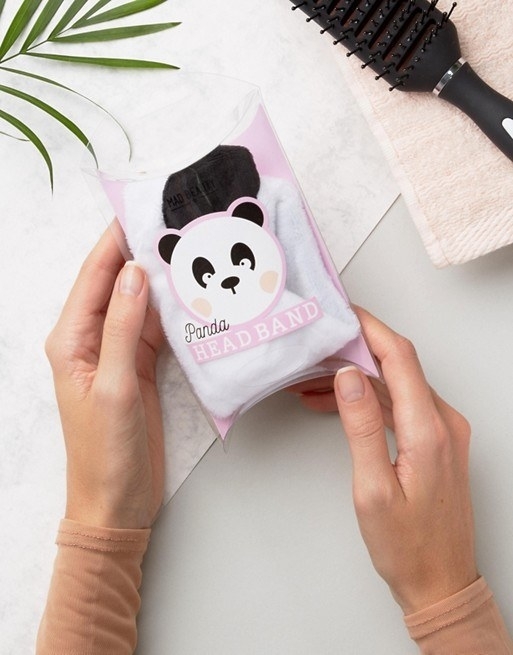 A ex-panda-ble headband to keep your hair out of your face while you wash off your makeup. Get it from Asos for $6. 14. 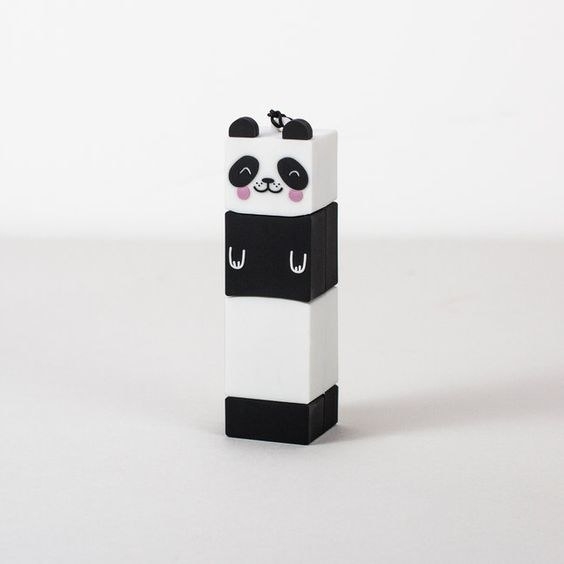 A pop-up coin bank with a cheeky panda who will immediately steal your coins — I mean, store for safekeeping. Get it from Amazon for $10.49 (available with nine other animals/figurines). 15. Stylish flats and camo slip-ons that are so comfy, it should be a crime. *stern voice* I'll let it slide this time. 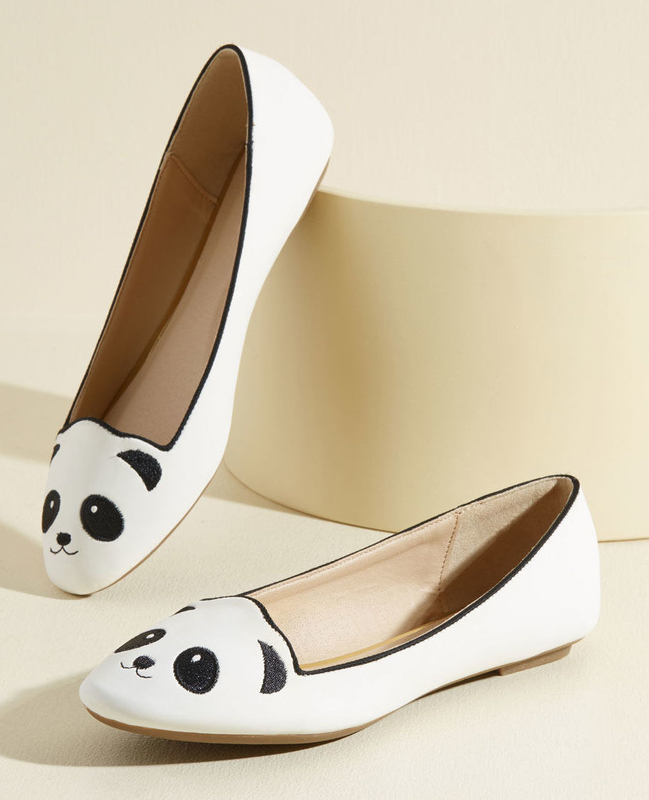 Get them from Modcloth for $34.99 (available in sizes 5.5-11) and the second pair from Amazon for $49.90+ (available in sizes 5-12). 16. An especially cozy fleece throw to replace your ratty, threadbear blankets. Take a page from a panda's life: stay in and snuggle up. Bamboo snacks encouraged, but not necessary. Get it (60" x 80") from Amazon for $39.95. 17. Delicious chocolate-filled treats for when your sweet cravings hit HARD. Get 32 bags from Amazon for $21.40. 18. A pint-sized speaker that might just surprise with you the powerful sound it packs. Get it from Amazon for $21.47 (available in five other animals) or Asos for $27. 19. A breezy scarf you'll find an excuse to wear all year around. Get it from Amazon for $8.99+ (available in five colors). 20. Delightful earbuds to keep the feel-good tunes a-coming. 21. A soft hooded sweatshirt that lets you temporarily morph into a cuddly panda. Complete with fuzzy pom-pom ears! 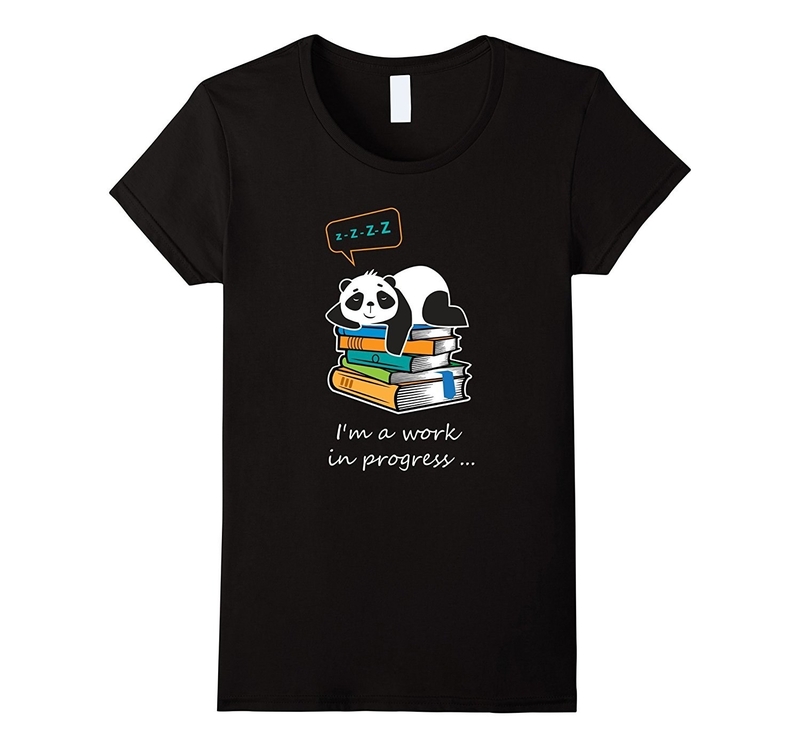 Get it from Amazon for $16.99+ (available in sizes XS-XL). 22. 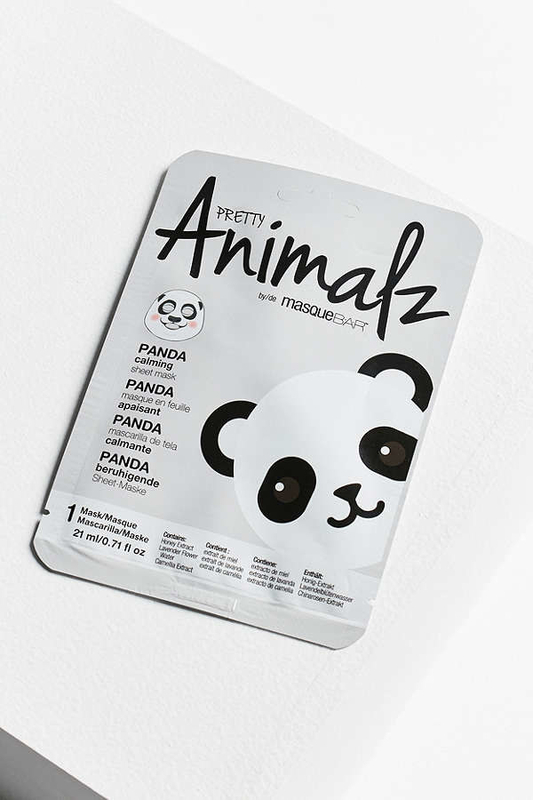 A beary cute and fuzzy pouch to store emergency eyeliner-fixing products. 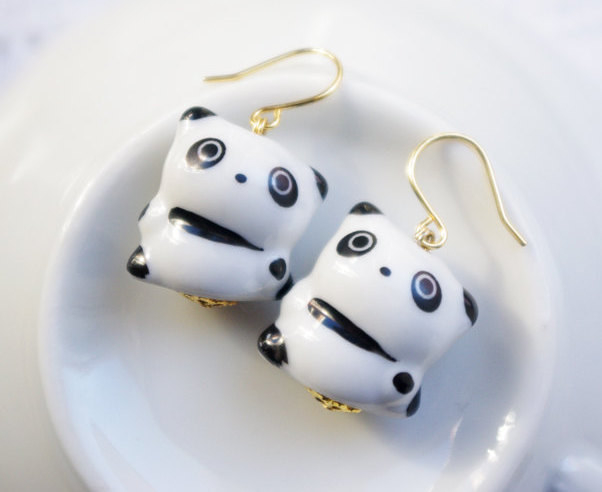 As cute as panda eyes are on, you know, actual pandas, they're not the best look on humans. Get it from Amazon for $2.39. Two other lovely options from Forever 21 here and here. 23. 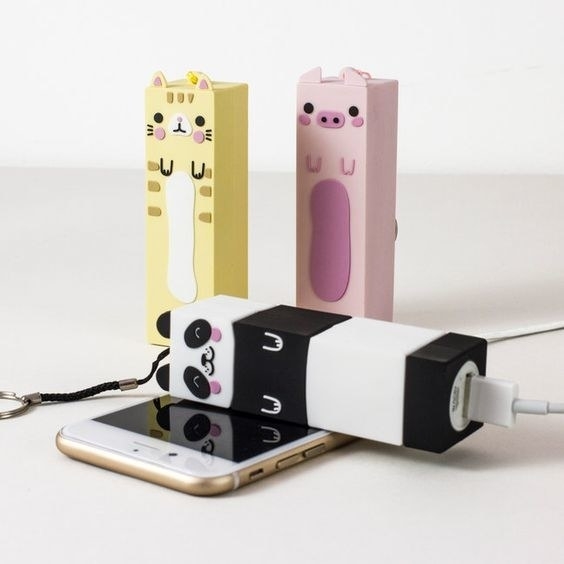 A portable power bank that will charge your phone and still have juice left to spare. Phone almost dead? Let this panda be the bearer of good news. Get it from Firebox for $19.49 (also available in cat and pig). 24. And cozy earmuffs to prep you for the long winter ahead. I know what you're thinking. 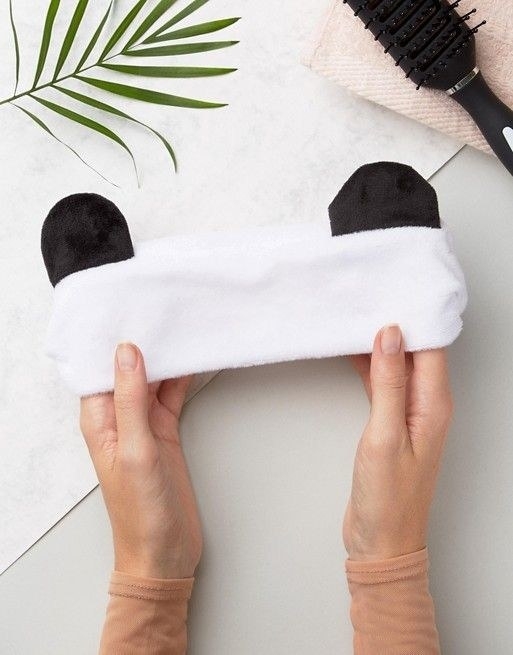 It's never too early to prepare, ok.
Get them from H&M for $7.99. Who can resist a face like this? NO ONE, THAT'S WHO.